A BOY aged just 14 was among hundreds of motorists arrested for drink driving over the recent festive period, according to police. Of approximately 11,000 drivers stopped and tested by the PSNI between November 30 and January 1, some 322 were found to have consumed an illegal amount of alcohol – a drop of over 10% compared to the same period 12 months previously. The figures released on Monday also show that one person was more than four times over the drink-drive limit when arrested, while one drug-driver was found with £3,000 worth of drugs in their car following a serious collision. 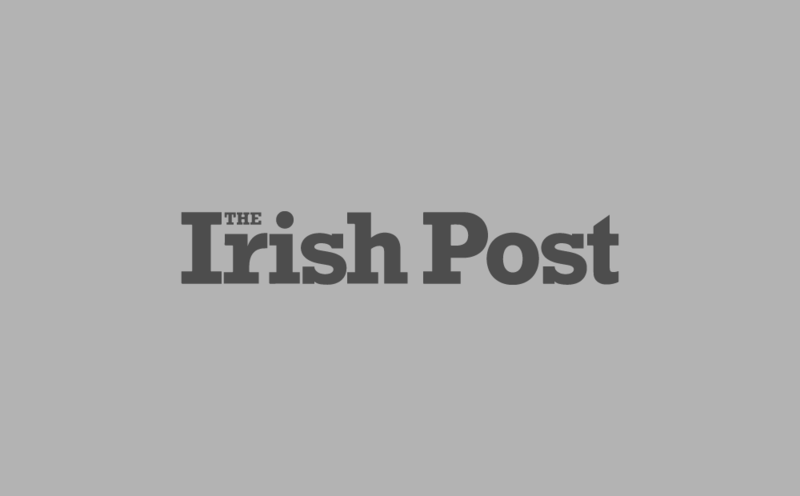 The 14-year-old was arrested after being found to have consumed alcohol and to be driving underage, the PSNI said. You must be aged at least 16 to obtain a driving licence in the North, while the legal alcohol limit is 35 mcg per 100 ml of breath. 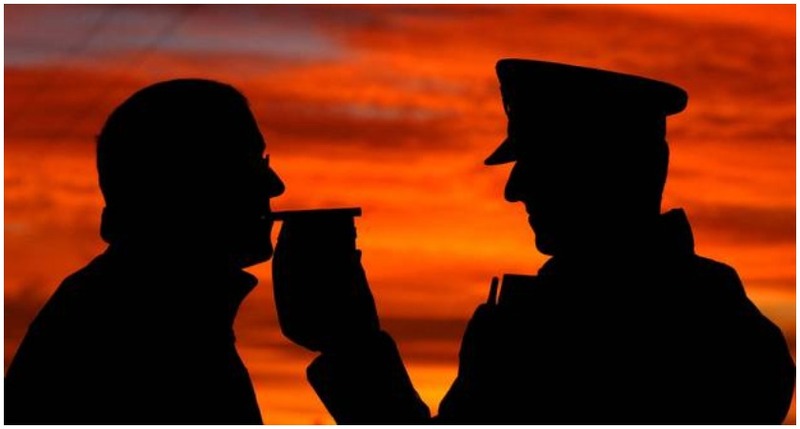 "At 14 years of age, the youngest person detected shouldn’t have been on the road – let alone failing a breath test," said Assistant Chief Constable Alan Todd. "This individual is being dealt with for a number of motoring offences including Taking and Driving Away". The oldest person arrested for driving under the influence was 83, while women accounted for just 72 of the 322 arrests. ACC Todd added: "When we launched this operation at the end of November, we warned drivers not to take the risk because just one drink can impair decision making. Just one drink can cause a collision. Just one drink could kill. "Early figures indicate that we tested over 11,000 people during the operation. While that figure is expected to increase as more information is downloaded, we detected and arrested 322 people for failing those tests. "They can now expect a court appearance where they will most likely lose their driving licence for one or more years, be fined and will have great difficulty in obtaining car insurance in the future. "Some are at risk of losing their jobs or even going to jail. We shouldn’t be detecting people driving with any alcohol in their system." Sue Brew, regional manager for Northern Ireland Crimestoppers said: "We appreciate that it can be difficult to come forward and provide information about drink-drivers, particularly if it’s about a work colleague, a neighbour, a family member or a friend, because of the fear of being identified. "During December, we saw a 65% increase in actionable calls with information about drink-driving, when compared to the average for the previous seven months."